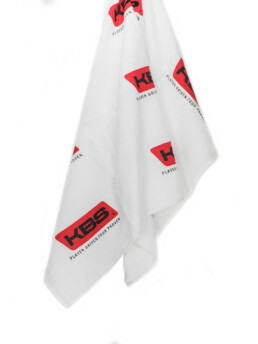 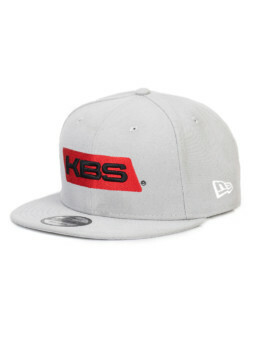 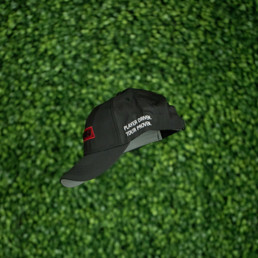 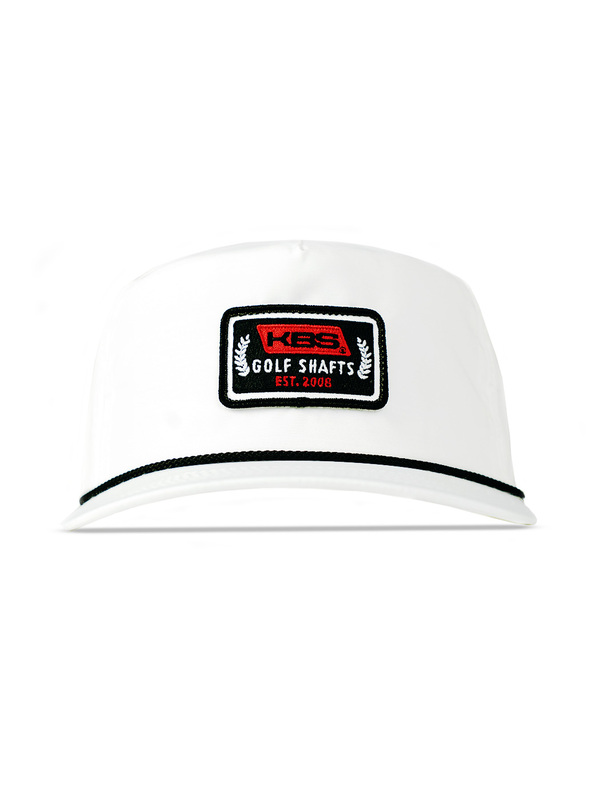 Keep your look timeless with the KBS Retro Rope Cap. 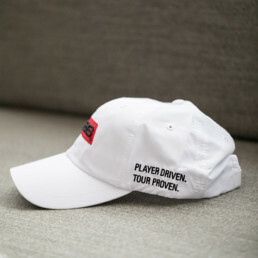 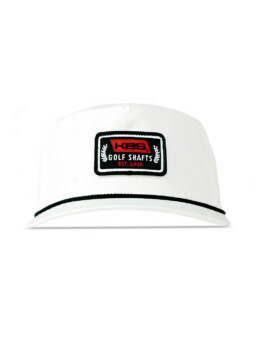 The combination of lightweight fabric and retro rope high crown profile will have you winning on and off of the golf course. 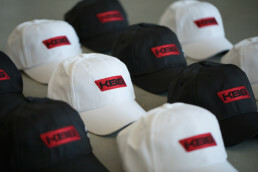 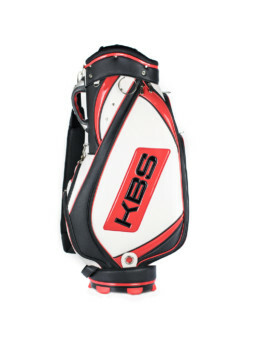 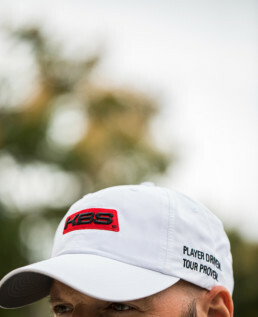 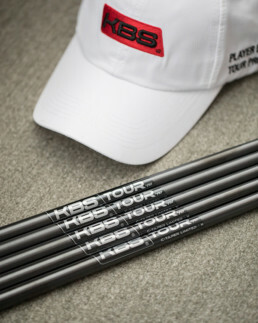 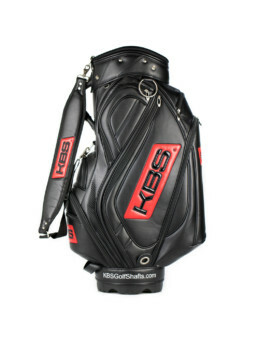 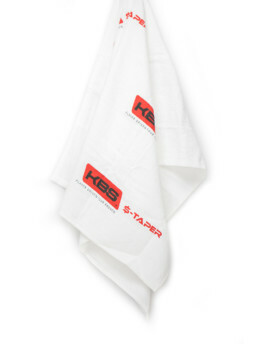 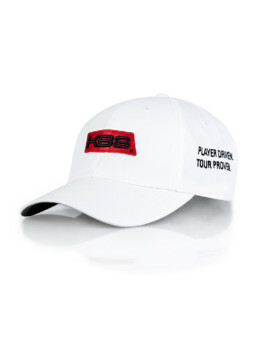 On and off the course with the KBS Retro Rope Cap.